Windsor Hills at Westside is a beautiful resort with modern facilities and amenities. Located in Central Florida, which is also known as the hub of world famous attractions.The resort is just 2.5-miles away from Walt Disney World. 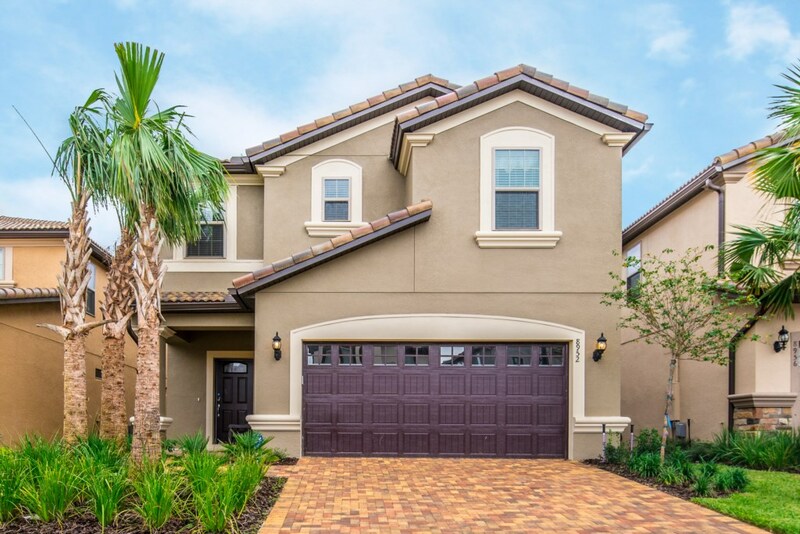 Windsor Hills Resort has gained tremendous popularity for all the right reasons and has become one of the hottest destinations for gated vacation rental resorts in Kissimmee, Orlando. With a perfect location and 5-star rating, Windsor Hills Resort is surrounded by countless shops, local and international attractions and restaurants of all kinds. To make it a fun-filled vacation for kids at Windsor, the nearest locations are Sea World and Universal Studios at I-4. The main entrance of the Walt Disney World is also closely located, at US 192 Kissimmee. Another classic attraction nearby is Gatorland, which is a must-visit for all those who are in Orlando. All in all, you will have a guaranteed fun-filled vacation. The sun-soaked golf courses and theme parks are perfect for family fun and relaxation. Whether you are visiting for a quick getaway or an extended vacation, Windsor Hills is a perfect choice for various reasons. The gated vacation rental resort makes you feel like a home away from home, to relax and unwind. It has an Olympic size heated communal pool, picnic areas, communal BBQ area, children’s water fountains, hot tubs, elevators, volleyball court, tennis court, draft beers, wines, electronic visitor system and a lot more. ATMs, golf course, and shuttle service stops are easily accessible from the resort. All the buildings at Windsor Hills at Westside have centralized elevator systems. The condos and Town Villas are a few steps away from the clubhouse and poolside. They are creatively planned and established to host parties and events. Windsor Hills has become the perfect way to get away from the routine hassles. The experience it offers remains in your memories for a lifetime and keeps bringing you back.